Popularly known for his column in Gujarati language Duniya Ne Undha Chashma, Taarak Mehta, the Indian humorist, playwright, columnist and writer passes away at 87 in Ahmadabad. 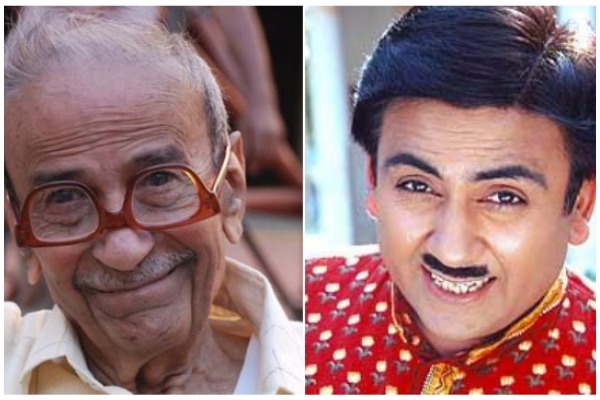 The man, who is an inspiration behind the longest running and popular Sab TV’s show Taarak Mehta Ka Ooltah Chashmah, left for heavenly abode this morning after a prolonged illness. Mehta had translated and adapted several comedies into Gujarati shows, theaters and among them, one happens to be Taarak Mehta Ka Ooltah Chashmah, the flagship show of the channel. Taarak Mehta has been honored with Padma Shri and many such prestigious awards. He has about 80 published books out of which three are based on his columns for the Gujarati newspaper Divya Bhaskar. Saddened by the death of Tarak Mehta – humorist & columnist. He always brought smile to our faces. My condolences to family members.